"Exceeding Expectations of Those We Serve"
Welcome to Dixon Investments, your primary real estate resource for HUD Owned properties in Harris, Fort Bend, Brazoria and surrounding areas. The role of a real estate agent is to guide you through the buying or selling process, taking the time to make sure you understand every step of the transaction. 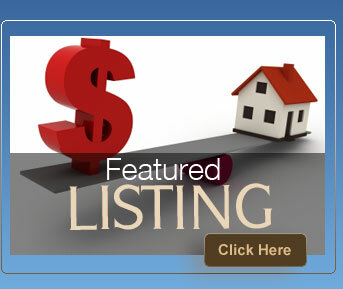 Use the technology on this site to make your home search successful and hassle-free. Visit as often as you like and contact us anytime you need help from an expert in this rapidly changing market.